We’re sometimes amazed at the frequency with which we see motorcyclists, who have often spent a considerable amount of money on motorcycle clothing, compromise the benefits of the clothing they have bought by wearing the wrong base layers. 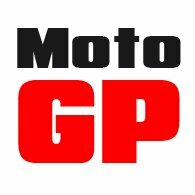 Modern motorcycle clothing, or rather high-quality motorcycle clothing, can be technically brilliant, delivering high levels of waterproofing, warmth, abrasion resistance, comfort and so on. But the most important quality of a suit for many is its ability to keep the rider dry in even the heaviest and most prolonged outpours. To this end, the membranes supplied by people like Gore-Tex are incredibly sophisticated. A membrane has millions of tiny holes across its surface, but it keeps the rider dry because those holes are far too small for any water to pass through them. The purpose of those holes, however, is to allow moisture from the body, what we would call perspiration, to pass through the membrane from the inside to the outside This is what makes wearing a motorcycle garment, even in the warmest and wettest of conditions, a pleasurable experience. The alternative would be to wear a waterproof layer without perforations. In this case the rain, of course, would not be able to penetrate the membrane. You would stay dry, but only from the outside. From the inside, by contrast, you would start to become very wet as your sweat would have no way to escape. Think running a marathon wearing dustbin liners! The shame is that, having spent a considerable amount of money on technical gear, many people prevent it from doing its job by wearing inappropriate garments beneath it. And that’s because many people wear cotton garments such as t-shirts, collared shirts, jeans, cotton sweatshirts and the like beneath their outerwear. It’s clearly not a criminal offence, but, in our view, there’s little point in spending a lot of money on high quality outer jackets and pants, only to then prevent them from doing their job. Honestly, if being comfortable on the bike is not important, buy yourself some cheap gear, and save some money! The problem with cotton under garments is that they don’t breathe. The long yarn fibres in cotton garments absorb moisture. They don’t allow the moisture to wick away from the body. The solution is the right base layers. They’re not expensive, and used properly they will make riding the bike a so much more pleasurable experience, especially in extreme conditions. Lots of people produce underwear that works, but we have come to rely on the gear produced by Halvarssons. It is technically excellent, is well made, fits the way it should. and doesn’t cost the earth. Let’s look at what the Swedish company has to offer. For cold weather riding which, in the UK, means 75% of the time, we would go either for Halvarssons Polo Wind or their Polo Wool layers. The Polo Wool is made from Merino wool. Now Merino is very soft, very warm and very breathable. It can absorb up to 35% of its own weight without feeling wet, and it dries faster than normal wool, thus creating a cool refreshingly evaporative effect. It’s perfect for the bike, as it is for skiing and other extreme sports. 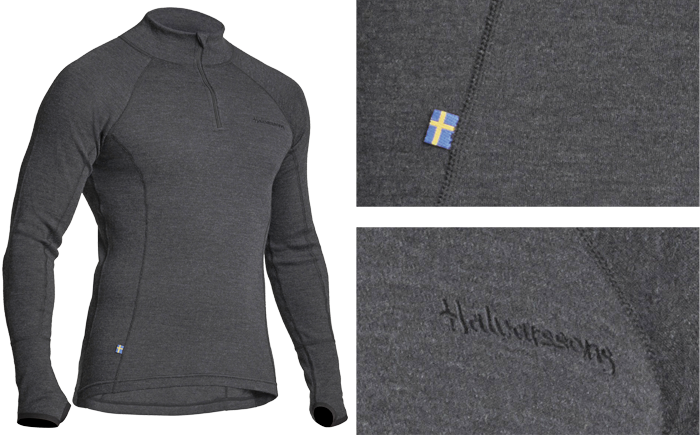 Wearing Halvarssons’ Polo Wool will keep you warm and will keep you dry. The moisture that evaporates can then be handled by the membrane of the jacket. It’s how it’s meant to be. For the bottom half, Halvarssons produces what it calls its ‘Wool Long‘ base layer pants. They’re basically exactly the same as the top. 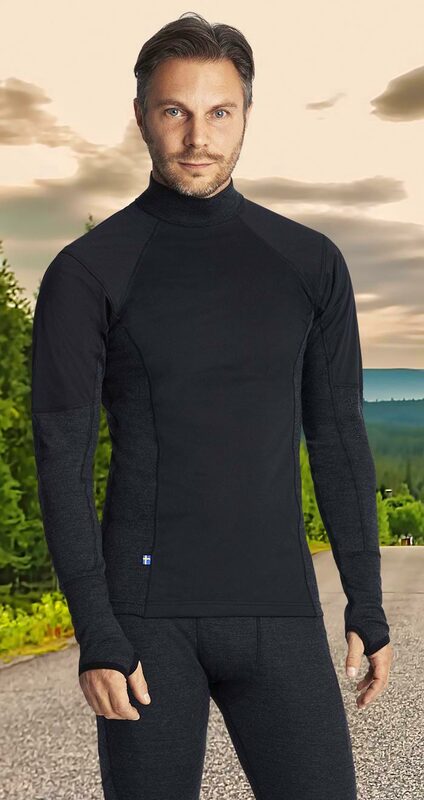 But comfortable, robust and effective as the Merino garments are, for really cold weather we sometimes prefer Halvarssons’ Polo Wind base layer. Now the Polo Wind is made from wool, but it has a couple of tricks up its sleeves. 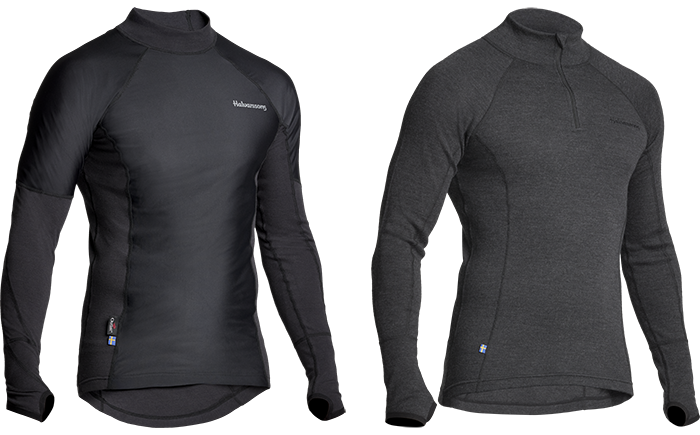 The outer material is infused with Outlast that helps regulate the body’s temperature. When you set out in the morning and you’re relatively warm, the Outlast stores heat in tiny paraffin molecules. When later it gets cold, it uses that stored heat and transfers it to the body. It’s very clever and very effective. But what the Polo Wind also has is a windproof panel that runs up the front of the garment. 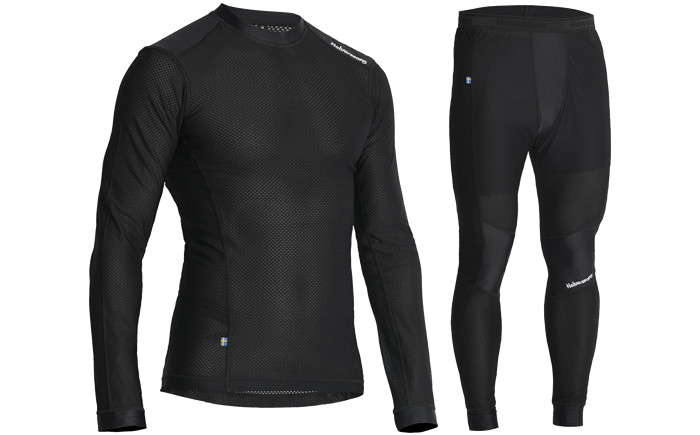 When it’s cold on the bike, this is where you’ll feel the effects of the chilly air, but with the windproof panel, you’ll be protected from that icy blast. But whereas thermal base layers can help you stay warm and dry in the cold, the right base layers are equally important for keeping you cool when it’s really hot. And here again, Halvarssons has the perfect products for the job. Clearly when it’s hot, you sweat even more, and the challenge is to wick moisture away from the body as fast as possible. That’s exactly what their Mesh Sweater does. It’s a mesh style garment that, more than anything, resembles one of your dad’s old string vests. It wicks moisture away from the body and dries out quickly leaving you the rider feeling relaxed and cool. It’s made from polyester with Spandex for a comfortable fit. As you might expect, Halvarssons does a matching mesh pant. All of which might help explain why, this month, we have chosen not just one item as our Product of the Month, but a range of products. Frankly, if you’ve invested a small fortune in equipping yourself with the best, most technical motorcycle outer wear you can afford, you owe it to yourself not to compromise its effectiveness by wearing the wrong stuff underneath it. 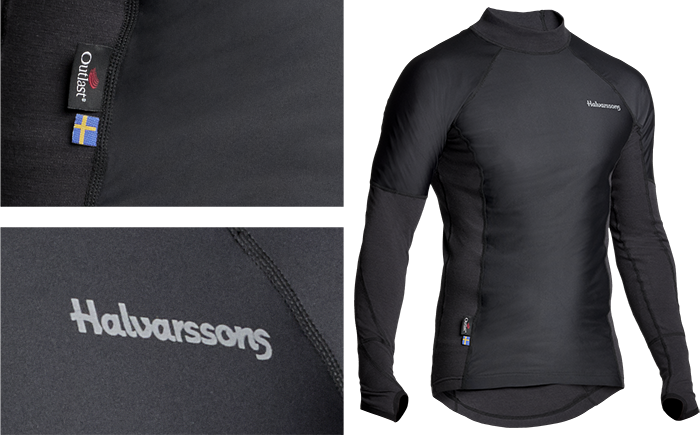 With Halvarssons, you get just about the best motorcycle base layers you’ll ever find.